James Blake has confirmed details of fourth album ‘Assume Form’, which will be released Friday 18th January. With the title mysteriously teased on sites around New York, Los Angeles and London at the start of 2019, ‘Assume Form’ can now also be confirmed to feature a world-class cast of guests, ranging from André 3000 and Travis Scott to ROSALÍA, Metro Boomin and Moses Sumney. Here are the kind of diverse and unexpected collaborators who could only be united by a mercurial, one-off talent, and a still-just-30-year-old who on ‘Assume Form’ continues to take bold new shapes. James Blake has risen to become one of the most important musicians, producers and songwriters in the world. In the last couple of years alone, the Mercury-Prize-winner and Brit and Grammy Award nominee has worked with Kendrick Lamar, Beyoncé, Jay Z, Mount Kimbie, Bon Iver, Chance The Rapper & Frank Ocean; not to mention collaborating on arts’ projects with Quentin Blake, Natalie Portman or The Black Panther soundtrack. A truly global presence, in the UK James has headlined the likes of London’s Field Day, Green Man, Glastonbury and has also confirmed an appearance at this summer’s Primavera Sound Festival. As unrestricted by genre as it is always underpinned by classic, emotionally-open song writing, James Blake’s new album is arguably his most direct, eclectic and pure artistic statement to date. ‘Assume Form’ also follows a rich period of creative and personal evolution for James, who has spoken candidly about his experiences of mental health, modern-day masculinity, and finding peace. Even the album artwork would appear to represent a fundamental shift for Blake, no longer distorted by illustration, landscape or design, but staring right at you –and into the future. 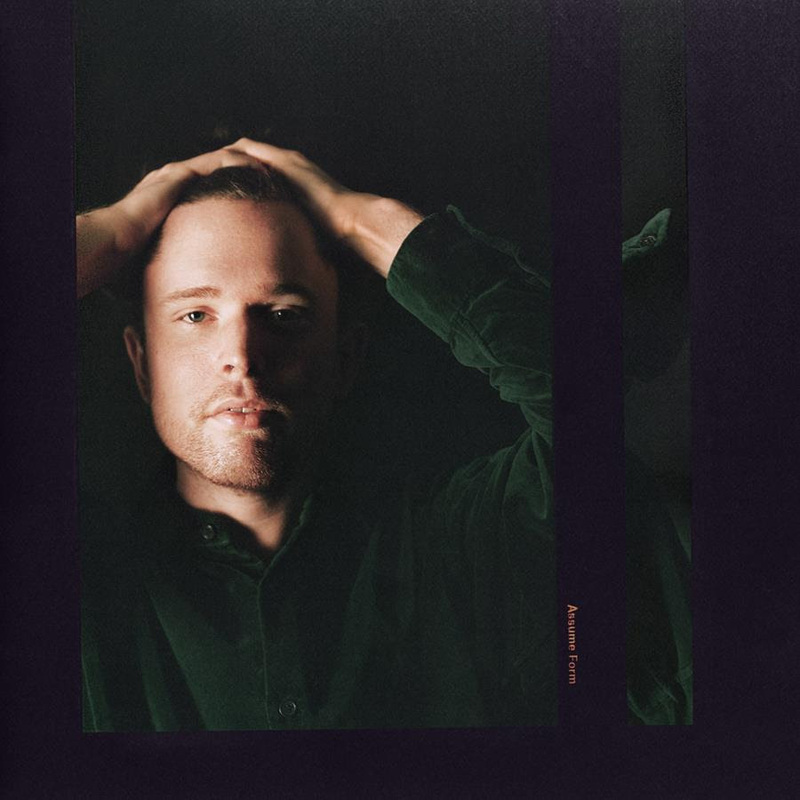 James Blake’s is an influence that can be felt throughout the modern musical landscape, often hiding in plain sight; allowing the man himself –as his fourth album suggests –to always evolve. To never settle. To ‘Assume Form’.